1,066 sq ft; lot: 2.03 acres - MLS# 1616534 Courtesy of Shorewest Realtors, Inc. 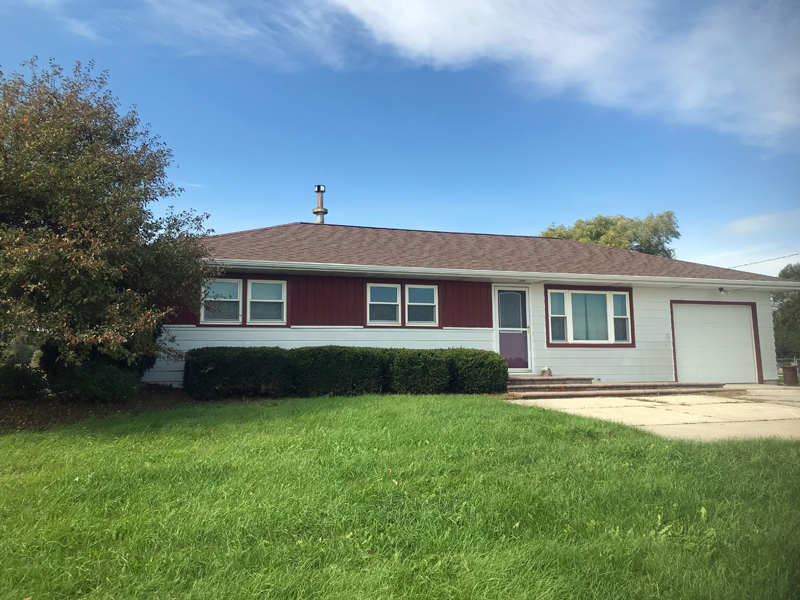 Fantastic ranch home on 2 country acres! Attached garage PLUS an additional 2 car detached garage for all the toys. 3 good sized bedrooms. Patio doors from kitchen lead to a large backyard.